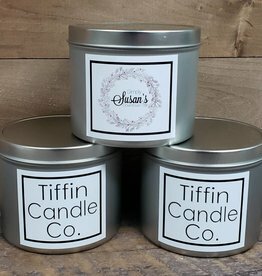 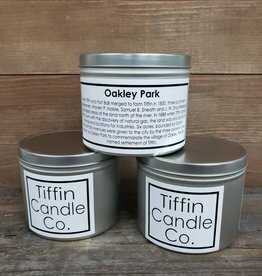 Tiffin Candle Co. candles are handmade with a soy-paraffin wax blend. 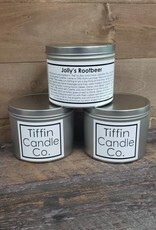 A dollar from each candle is donated to the historic landmark it is named after. 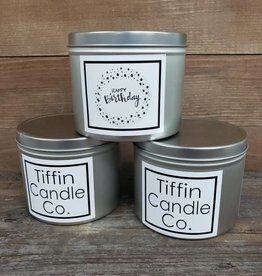 Boutique store that carries a little bit of everything, from clothing to local hand-dipped chocolates and strawberries to crafts handmade from local makers.